The Badger Ordnance Gen II Tactical Latch enables left handed operation of the AR, but protrudes less far than the standard Badger Latch. This makes it less likely to snag on gear or foliage etc. but less suitable for operation with larger optics. The Badger Gen II Tac Latch can be operated from any shooting position, including prone. 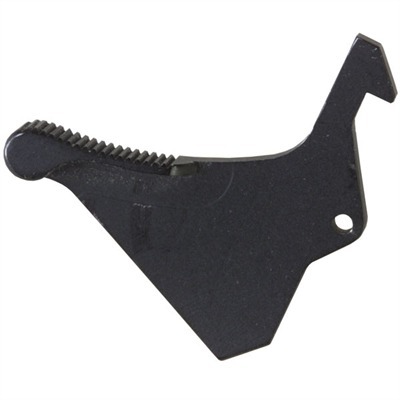 The Badger Latch is great for three gun competitions and is allowed under NRA High Power rules. 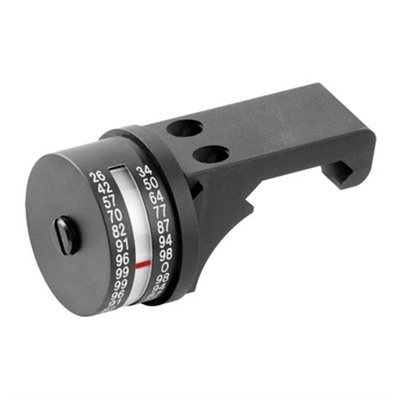 It will fit any AR, including the AR-15, M-4, M-16, AR-10, SR-25, M-110 and L129A1. 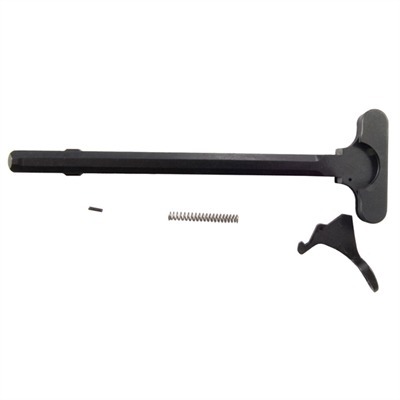 Fitting the Badger Ordnance Gen II Latch requires no gunsmithing or permanent modifications to the rifle or charging handle. 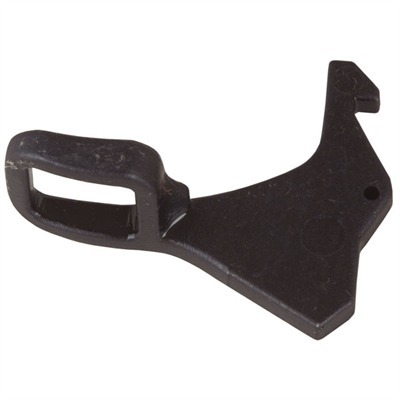 Check the price of the Badger Ordnance Gen II Tactical Latch at Brownells, a name you can trust. You may find this video on AR gas piston cleaning of interest. Full disclosure: If you purcase your Badger Gen II Tac Latch at Brownells I will be paid a small commission. This will help keep this site online and will not affect the price you pay. Thank you!